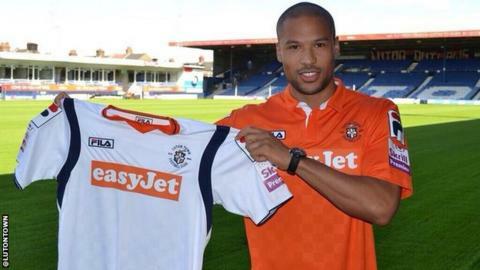 Conference side Woking have signed Luton Town striker Ross Lafayette on a one-month loan deal. The 29-year-old joined the Hatters last summer from Welling United, having scored 17 league goals for the Wings last season. Thirteen of Lafayette's 14 appearances for Luton this season have come as a substitute and he is yet to score for the League Two club. He could make his debut for the Cards against Bristol Rovers on Saturday.